If you want assistance with selecting the right electric gate mechanism for your gate, then complete one of our site assessment forms. We will be in touch with information regarding the best type of operator for you. In order to make an informed decision as to which electric gate kit is going to be best, we need to take some details from you. These include the width of the gate leaf, type of gate and the intended level of use. 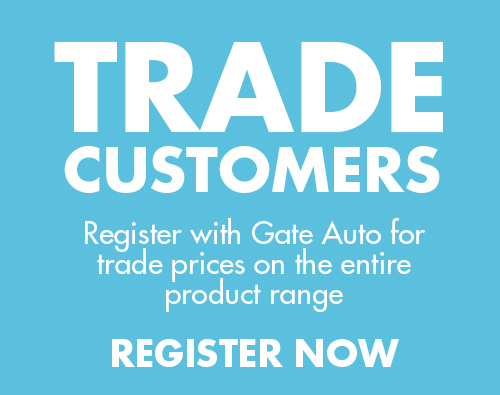 Our site assessment for for swing gates is easy to use and once submitted, one of our gate experts will get in touch as soon as possible. To determine the optimum sliding or cantilever gate motor, there are certain factors which need to be considered. The width and usage type of the gate are particularity important, along with other environmental factors. We’ve made our site assessment form as simple as possible to complete but if you have any issues, just call 01282 677300.